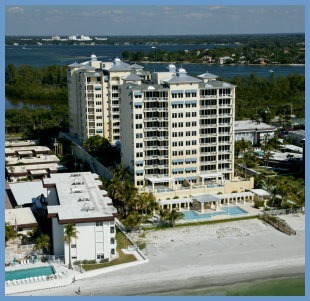 Sarasota National is located in south Venice, FL in the West Villages. You'll find executive homes, coach homes and villas in this new community. There's quite a selection of homes styles here and also a list of amenities that are fitting to a planned resort community. 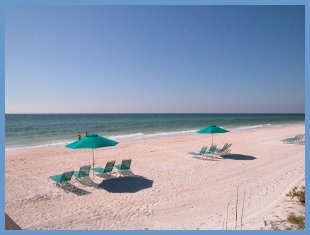 We can guide you to a perfect choice in the West Villages area. Our agents are experienced so contact us today. We are here to assist you!. View all current Sarasota National listings below.